Looking for genuine leather accessories. 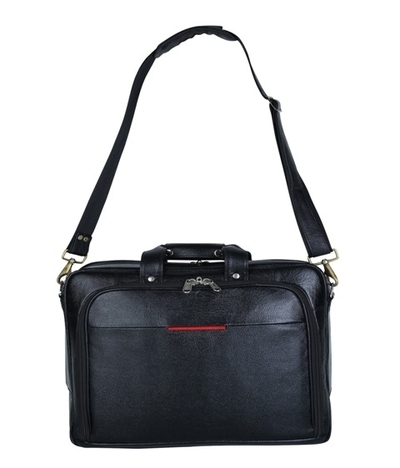 They visit shoppyzip and find leather wallets, sling bags, document holders, laptop bags at affordable price. Free shipping all over India. Cash on delivery available all over India. https://www.shoppyzip.com/leather-accessories Call Us : +91-8095641000 No. 110 | Venkatadri Lake View | Revenue Layout Parappana Agrahara | Hosa Road Bangalore – 560068 | Republic Of India.